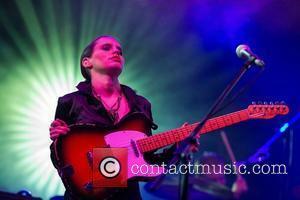 Anna Calvi is an English singer/songwriter, best known for her eponymous début album which was released in 2011. Net Worth: According to Celebrity Net Worth in 2013, Anna Calvi has a net worth of 5 million USD. 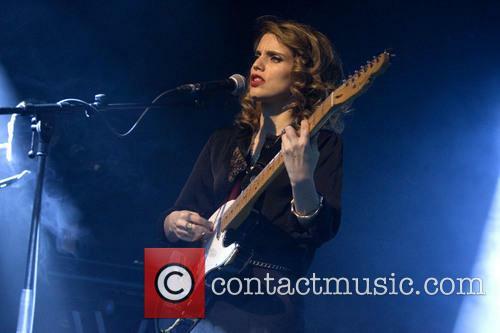 Childhood: Anna Calvi was born in Twickenham, England to a pair of therapists. She was born with a problem with one of her hips which led to her spending a large amount of her first three years in hospital. At the age of six, she began learning to play the violin and at the age of eight, she began playing the guitar. She began to experiment more with her music in later years, and was working on overdubbing at the age of 10. She studied violin and guitar at the University of Southampton, graduating in 2003 with a Bachelor of Arts in Music. Career: Calvi worked as a guitar teacher after her graduation in order to raise money to begin her music career in 2010. She began performing with a small band named Cheap Hotel, although after one single, the band broke apart. After gaining a new drummer and an additional instrumentalist, Calvi began recording various musical covers as attic sessions. After gaining a small following, Calvi released her debut solo single, 'Jezebel' in in October 2010. The single was a cover of the 1951 Wayne Shanklin song. The following year, Calvi released her self-titled debut album under the Domino record label. Her début album saw critical acclaim and Calvi began work on her second studio in 2013. 'One Breath' was released three years after Calvi's début album, and saw mass critical acclaim, averaging four stars or 8/10 from most critics. In the following year, Calvi released her first EP, entitled 'Strange Weather'. The July 2014 EP was composed of a collection of cover songs recorded in New York. While the reviews were favourable, it saw noticeably lower scores than Calvi's first two albums. 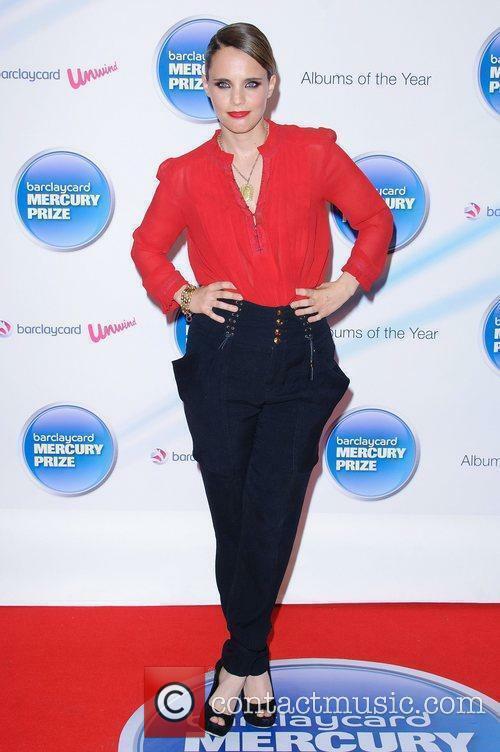 The two-time Mercury Music Prize nominee said that the image to which female performers are expected to conform are becoming increasingly unrealistic. The 34 year old singer and songwriter, who hails from London, spoke to The Independent on Sunday about sexism in the industry, among other things, and how it’s changed her outlook since her 2011 self-titled debut album. David Byrne's Meltdown line-up is unsurprisingly eclectic. 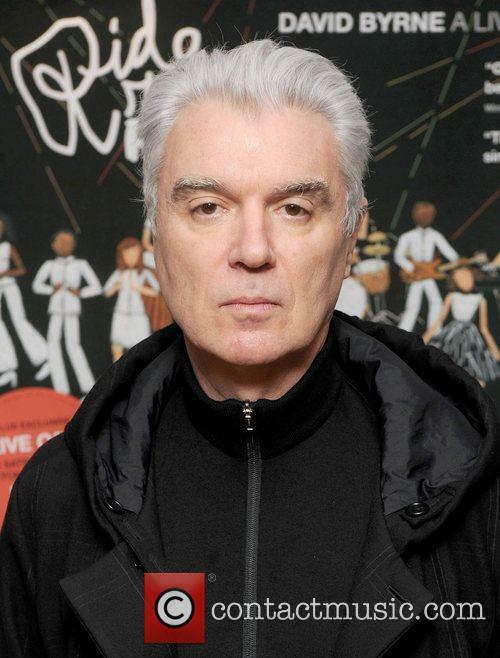 David Byrne has announced the first slate of acts for Meltdown Festival 2015, which he curates at the Southbank Centre in London from 17-30 August. The bill is unsurprisingly varied and eclectic and includes pioneering postpunk minimalists Young Marble Giants and singer-songwriter Anna Calvi. "Some of my choices come from the European continent - artists I have seen live or have their recordings on constant replay," Byrne said. "So in some sense, my suggestions have been a little more Euro-international than some previous Meltdowns. I'm not bragging and please let's not pull the 'world music' tag out - these are great contemporary artists from our neighbours, who, like many local artists, draw from a deep cultural well." The nominations are out, but which of the twelve nominees stands the best chance of winning? 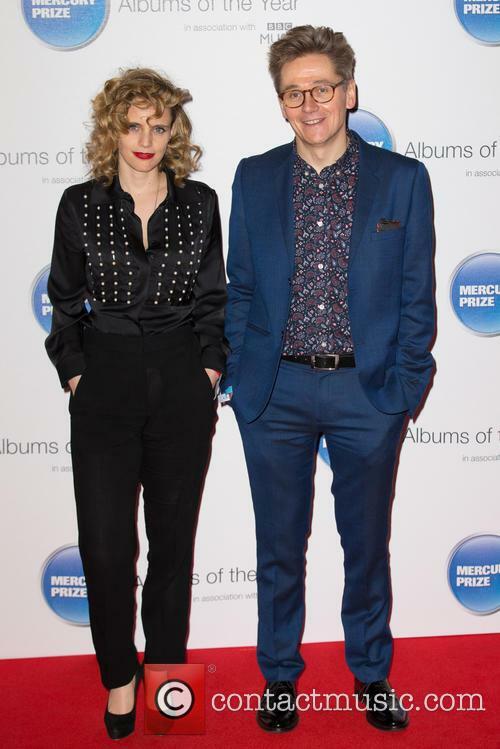 The 24th edition of the annual Barclaycard Mercury Prize is due to be held on Wednesday 29th October at London’s Roundhouse. Last week we brought you our analysis of who we thought would make the dozen-strong shortlist from which the judges will pick the eventual winner. We got five out of the twelve correct, not bad as many pundits have expressed surprise at the relative obscurity of this year’s list in comparison to previous awards. Only two of the nominated albums have reached the Number 1 spot in the UK Albums Chart, and only one nominee can realistically call himself a household name. There has also been a surprising snub for Sam Smith, who has made a huge impression on the British public’s imagination, with his debut album In The Lonely Hour sitting at the top the charts four months after its release. With just hours until thousands of people flock to Portsmouth and Southampton for their annual ferry trip to the Isle of Wight Festival, it's time to look ahead to the first big event in the summer festival calendar. Twelve years since the festival was resurrected, organiser John Giddings has steered Isle of Wight from strength to strength. With around 60,000 punters travelling to the Island, it's not just Seaclose Park that's transformed for the weekend, there's a real community spirit that's evident as buses wind their way towards the festival site. Past years have seen a surprise appearance from Kanye West for Jay-Z's headline set, rock royalty like Jagger, McCartney and Neil Young take to the main stage, and bands such as the Foo Fighters casually chatting to fans on the car ferry. This year looks like it will live up to the festival's reputation without a repeat of 2012's well-publicised mud bath. Although there's perhaps not many surprises on the line-up, there's still plenty to look forward to. Boy George: If you're arriving early, the former Culture Club front man is headlining the Thursday night festivities. But far from a nostalgia act, George is touring his first album of original material in 18 years. He's embraced DJ culture and is likely to put on an impressive show whether he's behind the turntable or the microphone. 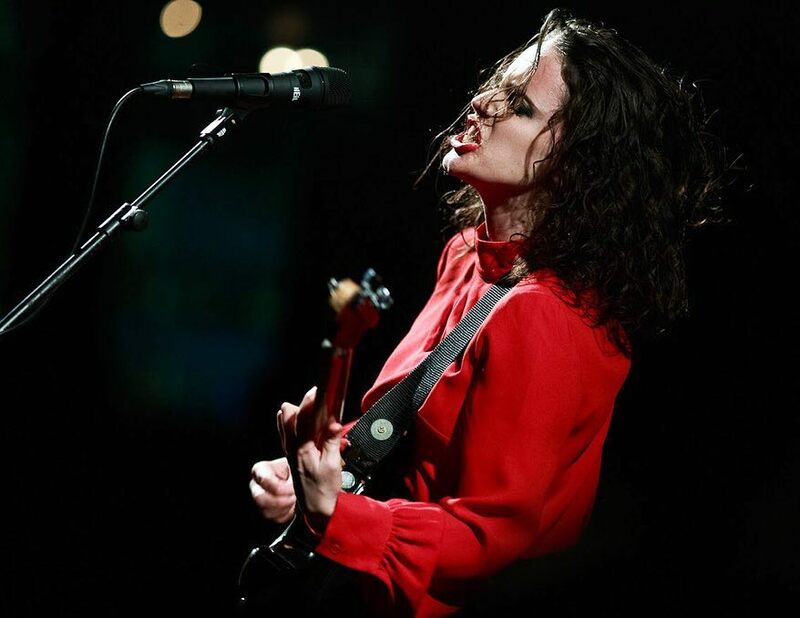 Anna Calvi's 'Desire' is the second single to be released from her self-titled debut album and was released on June 20th. Domino Records released Anna Calvi's single 'Blackout' on March 21st 2011, this is the first track from her self-titled debut album and is available to buy on 7" and as a digital download. The video for the track was directed by Michael Baldwin and perfectly captures Anna's passionate style. Mentored by Brian Eno. Signed by Domino Records after a tip off from former Coral guitarist Bill Rider-Jones. Supporting Interpol and chosen as support, to both fan and influence Nick Cave, for Grinderman. Already feted and tipped for success by the likes of XFM, AirHammer and Lightspeed Champion. 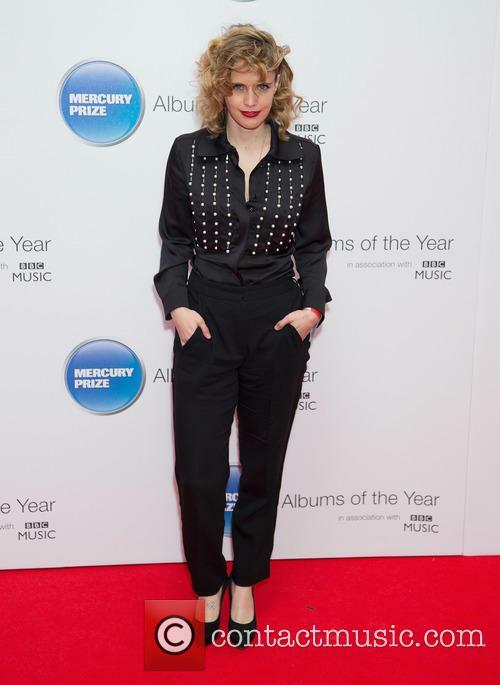 One debut single release to date, in the form of a cover version of 'Jezebel', and Anna Calvi is on the long list for BBC Sound Of 2011. So, is the attention, praise, adulation and well intentioned speculation justified? Anna Calvi has spent the best part of the last three years crafting her debut album in dingy basements, a French analogue bedecked studio and her regular home in London. The half Italian, Edith Piaf loving Music degree graduate had to overcome her shyness of singing before she was able to fully flourish as the lead in her talented trio. She has written and co-produced her self titled debut album on which she has also played and arranged the strings, and sung the choral backing to accompany some of the tracks. 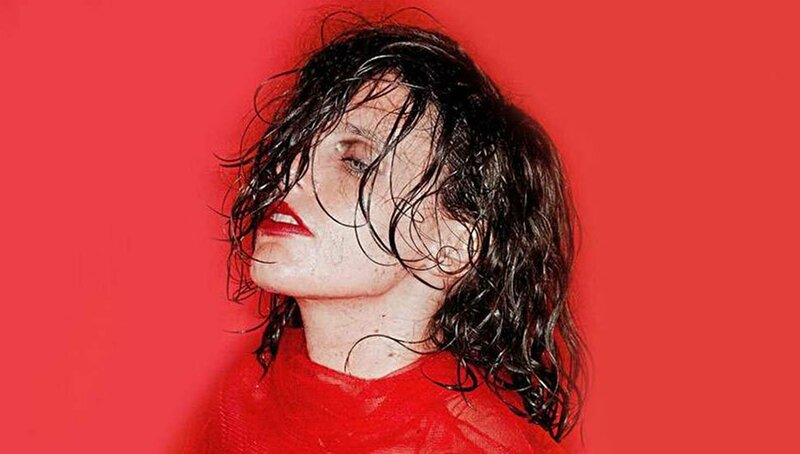 Jezebel is the new single from Anna Calvi. Released last week on limited edition 7" through Domino Records. Jezebel is thought to be the first single from Anna's yet to be named debut album which she's currently adding finishing touches to.